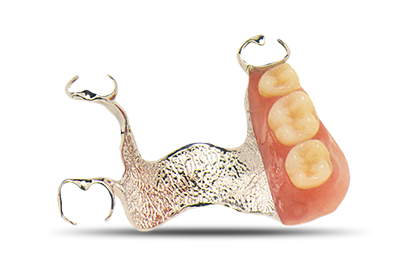 Removables have always been a specialty for the expert technicians at Dental Masters. 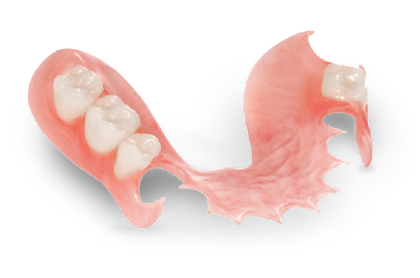 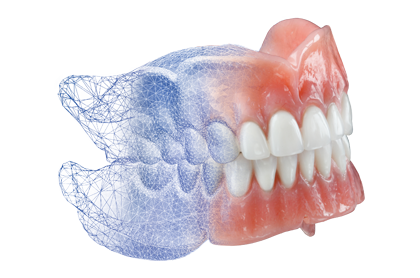 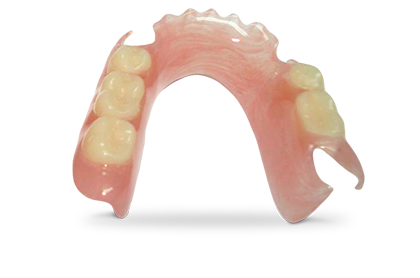 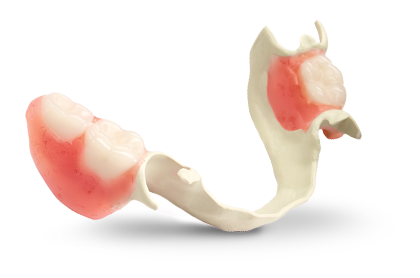 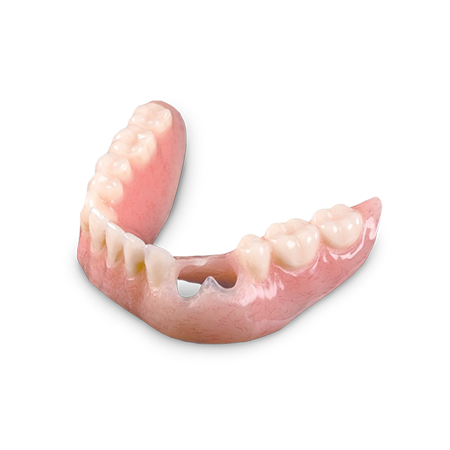 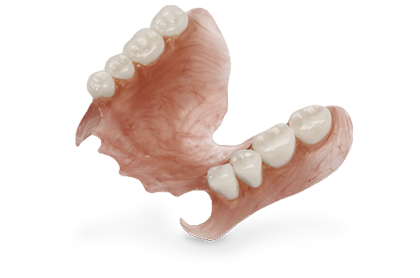 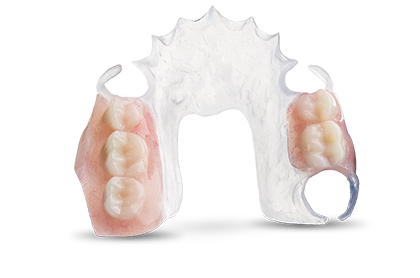 We have a wide range of versatile and esthetic removable products that satisfy various needs for edentulous and partially edentulous patients, bruxing patients, patients with mandibular dysfunction, or patients who need a protective solution. 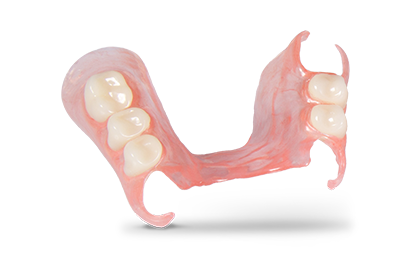 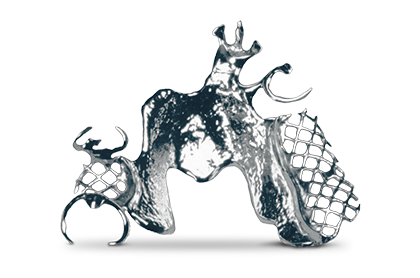 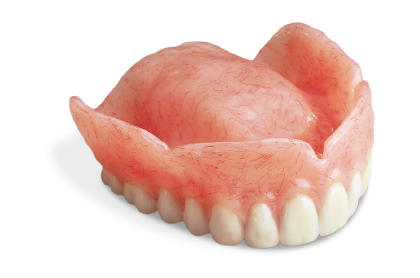 Dental Masters has a wide range of complete dentures and RPDs in alloy based and alloy free options to meet all of your patients’ restorative needs.